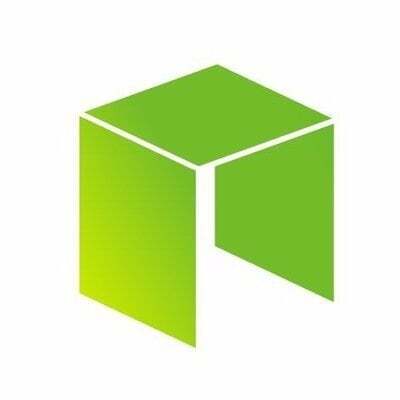 Check NEO's Current Price, Market Cap, Available Supply, and Total Supply. View NEO's Current Ranking Among Other Cryptocurrencies. View Percentage Change From 1 Hour, 24 Hours, to 7 Days for NEO. View NEO's Price Chart and Historical Data From 7 Days, 1 Month, 3 Months, 6 Months, 1 Year, or All-Time.